I have been using Google Chrome as my default browser since 2009. 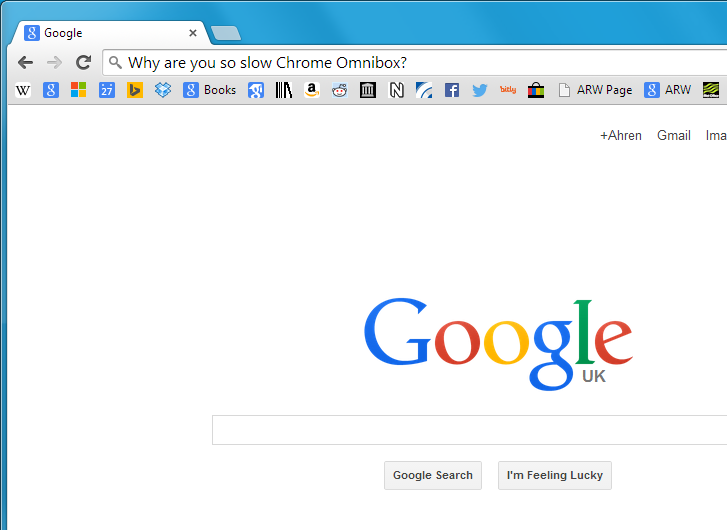 I liked its lightweight nature, clear bookmark bar, apps–and most of all–speed. One of the most important parts was the Omnibox which allowed you to search Google (or indeed any other search engine) from the address bar just by typing your query in there. It has probably over the years saved me quite a significant amount of time. 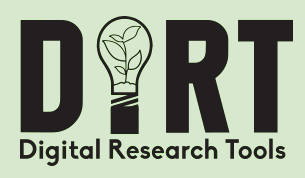 UPDATE: Since I posted this BambooDIRT has been updated with a new website and logo. Same functionality and top notch curating, however. 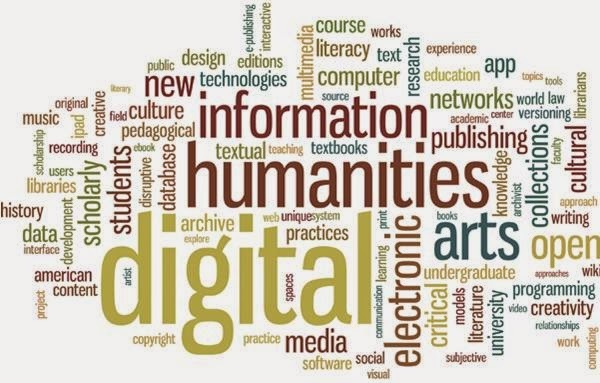 There are a huge number of digital tools for digital humanists to sink their teeth into (see for example my post on “Digital Humanities research resources you should know about“). It is unfortunate that–and I am sure I am not alone in this–it is often only through serendipity that you come across them. 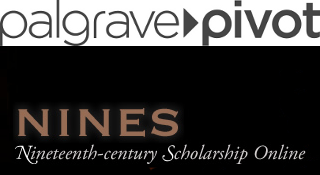 UPDATED on 8 July 2014: I have added a few new resources to the “Multiple Resources” and “Newspapers and Periodicals” sections. I will be using this page to include any references to online resources and databases that I come across in my research and which I think are useful. This will updated as and when I (or indeed you) come across anything new. One of my favourite 19th and 20th century publications is the satirical magazine Punch. However, it is often hard to find the volumes for the magazine despite the fact that most are available somewhere online. As a result, I have tried to compile a list of the volumes I have found over time.